It is that time of the year when the kids are going back to school and it can be especially busy in my home because if your not familiar with my family, I homeschool. My children range from babies to young adults so it is very important to me to have access to wifi as a learning tool and for work. 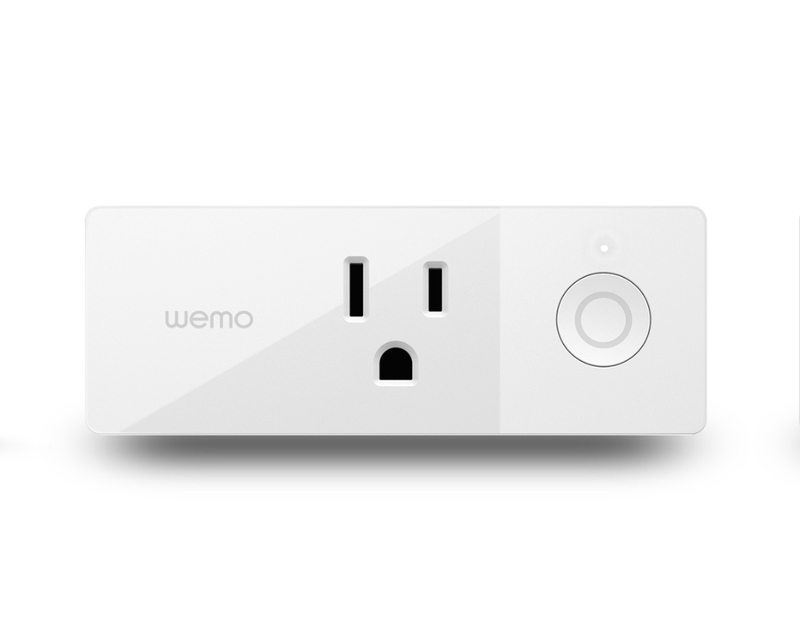 Here are some great smart home tech products from Linksys and Wemo. Linksys Velop Intelligent Mesh WiFi System, Tri-Band, 3-Pack White (AC6600) Linksys Velop is a high-performing modular WiFi mesh system of nodes built to provide exceptional WiFi coverage throughout your home. It sets up in minutes and delivers a flawless, ultra-fast, full-strength signal. Featuring Dynamic Tri-band technology, Velop outperforms the competition by providing faster speeds through its combination of three WiFi radios, each tuned for optimal WiFi load balancing to ensure peak WiFi performance throughout the home. Whether you're streaming 4K content, gaming, or video chatting, Velop delivers exceptionally fast WiFi to ensure optimal performance even when multiple WiFi devices are connected. Engineered purely for gaming, the Linksys WRT32X Gaming Router with Killer Prioritization Engine provides a dominating home network. This high-performance gaming router synchronizes with Killer-enabled PCs--from brands such as Alienware™, Gigabyte™, MSI™ and Razer™--to reduce peak ping times by up to 77% and deliver smooth, lag-free gaming. You gain an unrivaled advantage over your competition in MOBAs, shooters, and other games where a single millisecond can mean victory or defeat. Cassandra's Review- I enjoy the high quality and service that the featured tech can acheive. With the right products your whole wifi experience came be more improved.